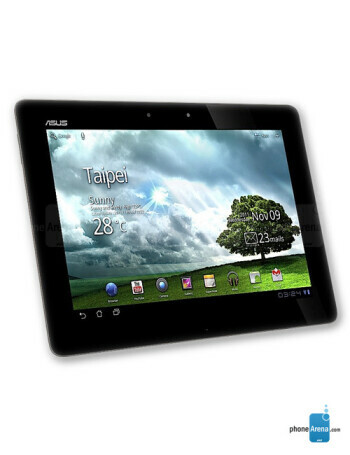 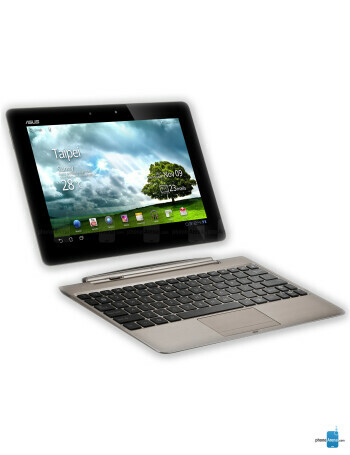 ASUS Transformer Prime is the first quad-core Android tablet sporting a 10" Super IPS+ display with 1280x800 resolution and Gorilla Glass protection, NVIDIA’s Tegra 3 quad-core processor, 1GB of RAM, 8 megapixel rear camera with 1080p HD recording plus a 1.2 megapixel front-facing camera, SonicMaster audio, microSD slot and HDMI port, and quoted 12 hours of video playback time. 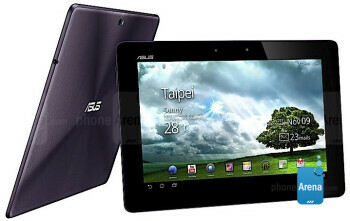 The 8MP camera has f/2.4 aperture and back-side illuminated sensor for better low light capabilities. 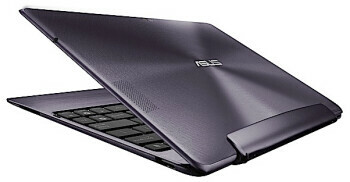 The Transformer Prime is just 0.33" (8.38mm) thin, weighs 1.29 pounds, and the anodized aluminum frame will be offered in grey and purple, as well as gold and silver finishes.